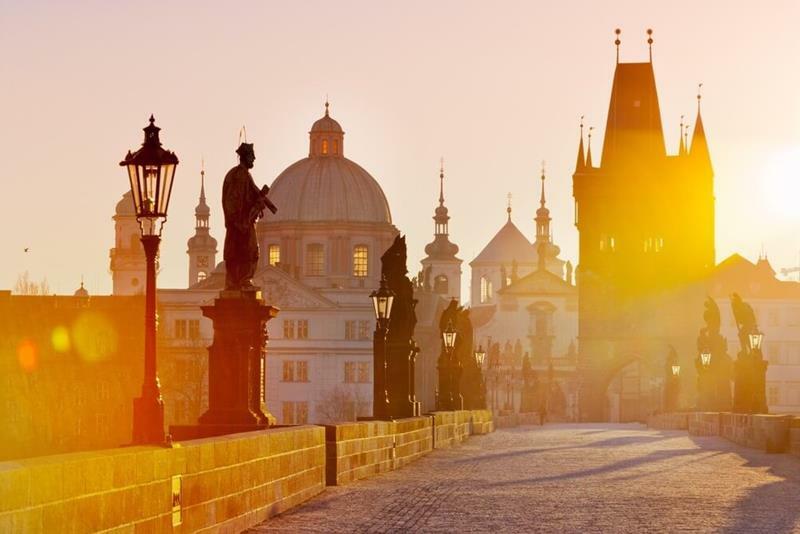 Walk on the medieval Charles Bridge, relax on the bus and feel like a pirate on the boat! 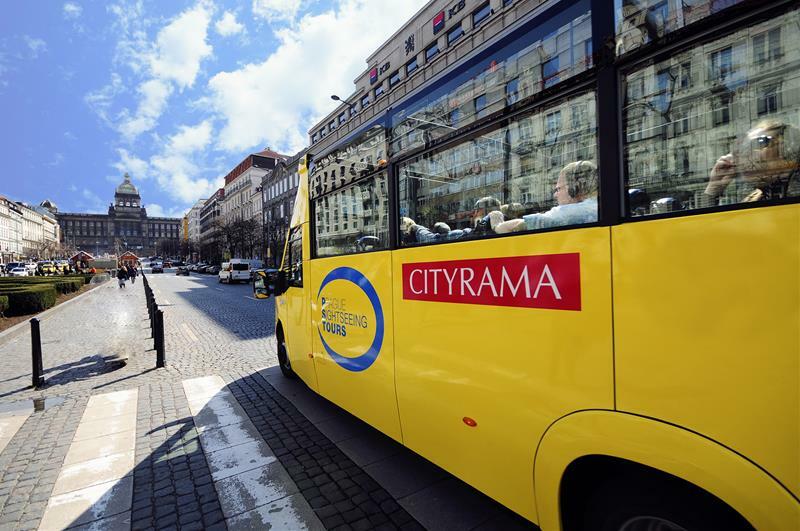 Observe the most important parts of the city during a coach ride. 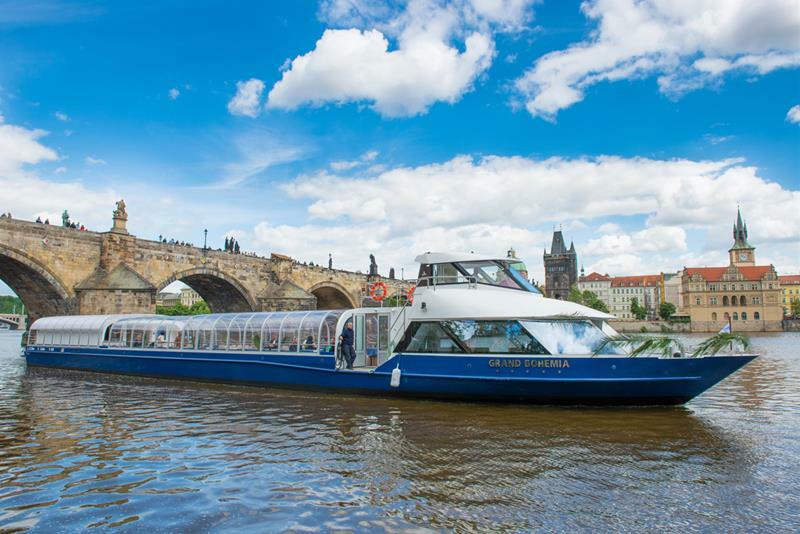 Take a boat trip on the Vltava river. 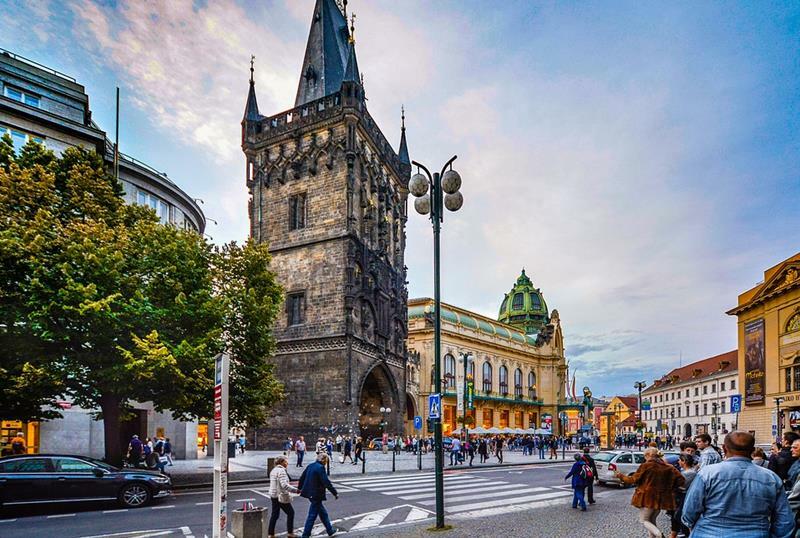 Walk on the Charles Bridge with a guide. Tour terminates at Charles Bridge. Language - select language - English French Italian German Spanish Russian Please select your desired tour language.